As part of our integrated warehousing and distribution solutions, we offer a wide range of added value services to support the process. These added value services are geared specifically to provide a total third party warehousing solution for your business, taking away the cost and headache of storage and stock management. 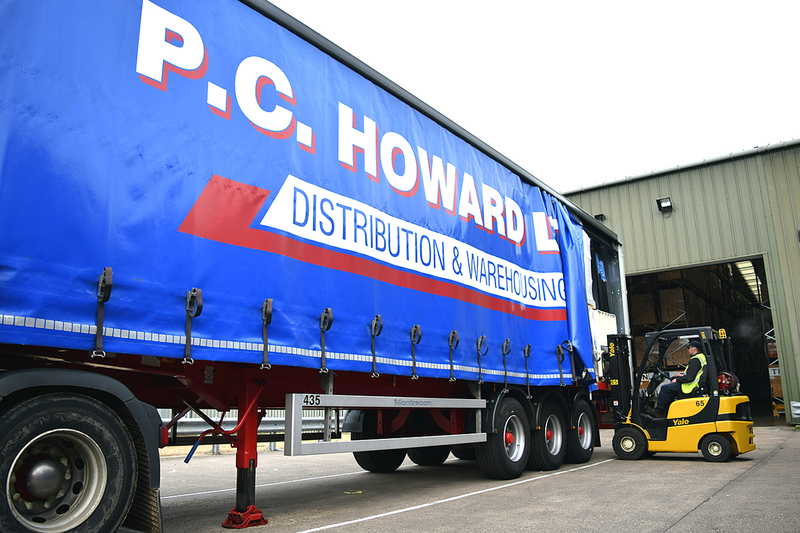 Our warehousing services are seamlessly integrated into all aspects of the logistics process including freight distribution via our mdoern transport fleet and the pallet network due to our membership with Palletways.